Check out our list of activities to do this August in Maryland Heights! 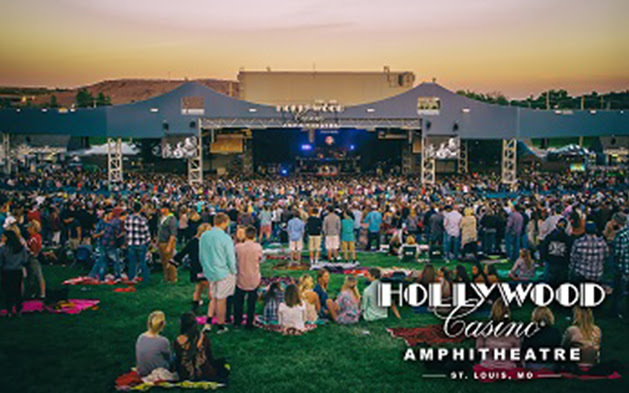 August is one hot month at Hollywood Casino Amphitheatre. Logic presents: Bobby Tarantino vs. Everybody Tour with NF & Kyle on August 3rd, Rascal Flatts brings their Back to Us Tour on August 4th and the Honda Civic Tour presents Charlie Puth on August 6th. Breaking Benjamin & Five Finger Death Punch on August 7th, Slayer is here on August 9th and El Monstero: Monsters & Mummies on August 11th. G-Eazy – The Endless Summer Tour is August 12th and Lynyard Skynyrd: Last of the Street Survivors Farewell Tour is here on August 18th. Rod Stewart with special guest Cyndi Lauper on August 19th and Niall Horan closes out the month on Saturday, August 25th with the Flicker World Tour 2018. You can be a VIP with the closest parking and access into the exclusive VIP Club! Find out more information and to get a full list of the 2018 season by visiting their website. 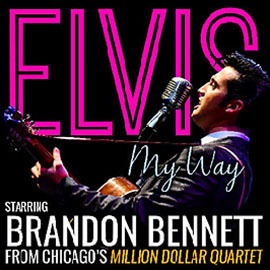 The electrifying Brandon Bennett (Chicago, Million Dollar Quartet) does the impossible, delivering a spine-tingling Elvis tribute that is fresh, powerful, and right on time. With his pure-bred southern charm, powerful voice, and scandalous moves Bennett was named the “Ultimate Elvis Tribute Artist” by Elvis Presley Enterprises at Graceland. His must-see show traverses Elvis’ career: from the Rock n’ Roll nativity of the 50s, to the iconic comeback television concert of the 60s, to the legendary jumpsuits of the 70s. All-time great hits include “Blue Suede Shoes,” “Can’t Help Falling In Love,” “Suspicious Minds,” and many more. 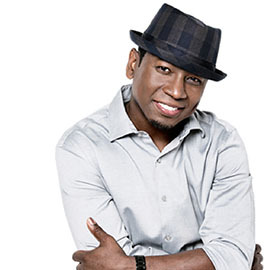 A native of St. Louis, Guy Torry moved to L.A. in pursuit of an entertainment career. He premiered his stand-up talent nationally on Russell Simmons’ hit “Def Comedy Jam.” He also appeared at HBO’s Aspen Comedy Festival which he continues to receive critical and industrial acclaim. Guy’s resume includes writing credits for “Martin,” “Minor Adjustments,” and “Moesha,” among others. Come and enjoy a great night of camping under the stars inside Vago Park. 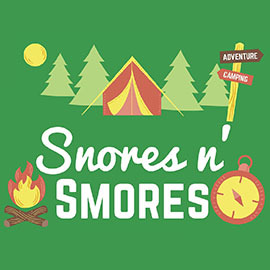 Each camper will get an evening of entertainment, arts and crafts, games, a hot dog dinner and a continental breakfast in the morning. Each family will need to provide their own tent and camping equipment. This is a perfect way to introduce little ones to the world of camping right in your own backyard! Get your kids moving! 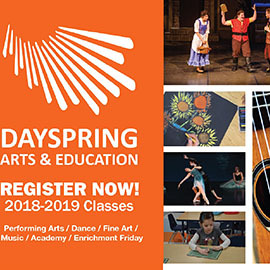 From outdoor games and activities to refreshing food trucks like Kona Ice and Bite My Bacon, kick off the school year right and see all that DaySpring has to offer! There will be free indoor & outdoor fun educational activities in the arts & sciences for kids of all ages. Mini classes include dance, drama, music, circus arts, science experiments, and a community art project. Performances from popular musicals as well as music students and faculty. Watch a drone fly, learn some new dance moves, experience live performances, and so much more!